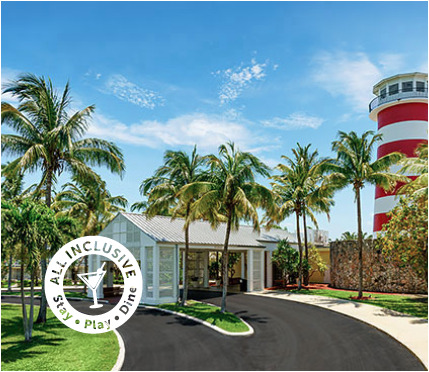 Lighthouse Pointe at Grand Lucayan offers a beautiful expansive white sand beach, 2 pools, spacious accommodations, spa, golf drinks and dining – and it is All-Inclusive. 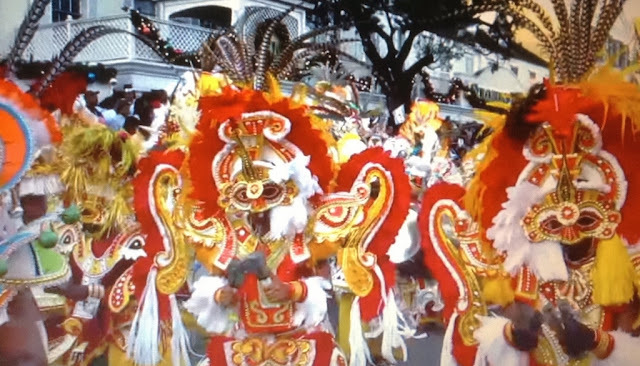 Plan your Easter vacation now, and get ready for a family fun filled Bahamian experience. Get up to 35% off your 2018 all-inclusive Bahamian getaway. Book by April 30th for travel now until September 1st, 2018 (blackout dates apply).